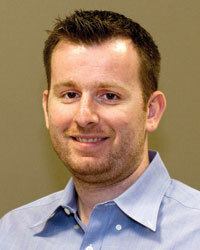 Three Fulton Engineering faculty members were named to the Class of 2012 IEEE Fellows. 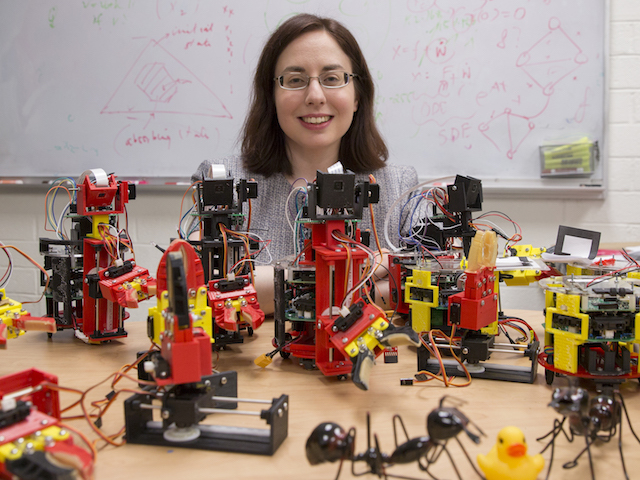 IEEE is the world’s largest professional association dedicated to advancing technological innovation and excellence for the benefit of humanity. IEEE Fellow is a distinction reserved for select IEEE members whose extraordinary accomplishments in any of the IEEE fields of interest are deemed fitting of this prestigious grade elevation. 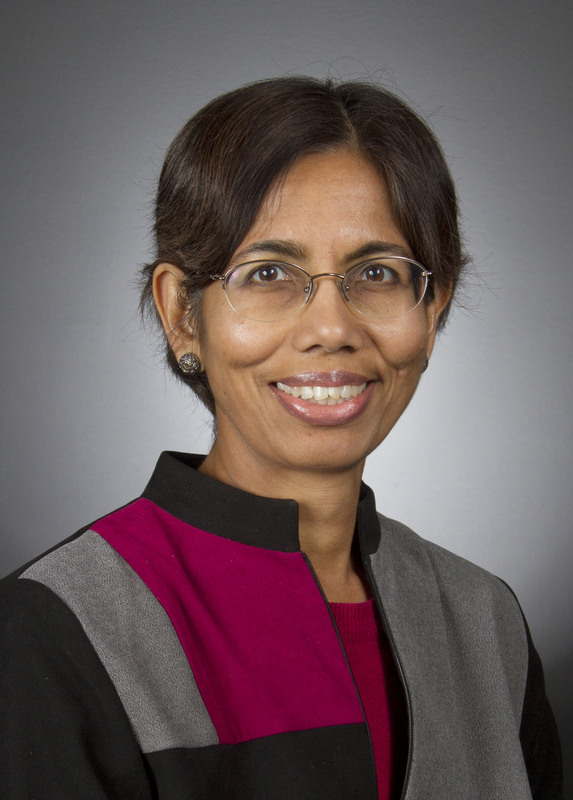 Chaitali Chakrabarti, professor, School of Electrical, Computer and Energy Engineering, for contributions to low-power embedded system design and to very large scale integration architectures for signal processing. 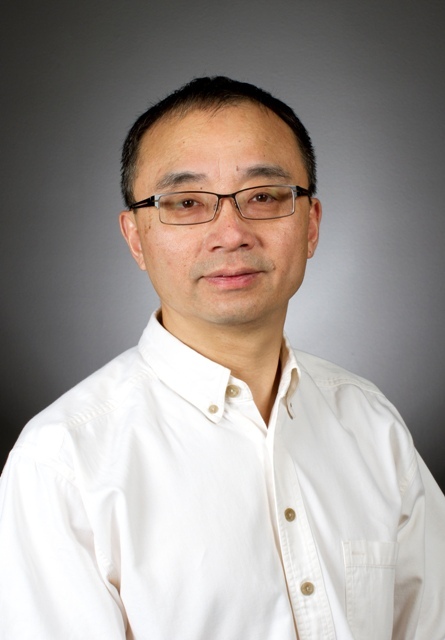 Huan Liu, professor, School of Computing, Informatics, and Decision Systems Engineering, for contributions to feature selection in data mining and knowledge discovery. 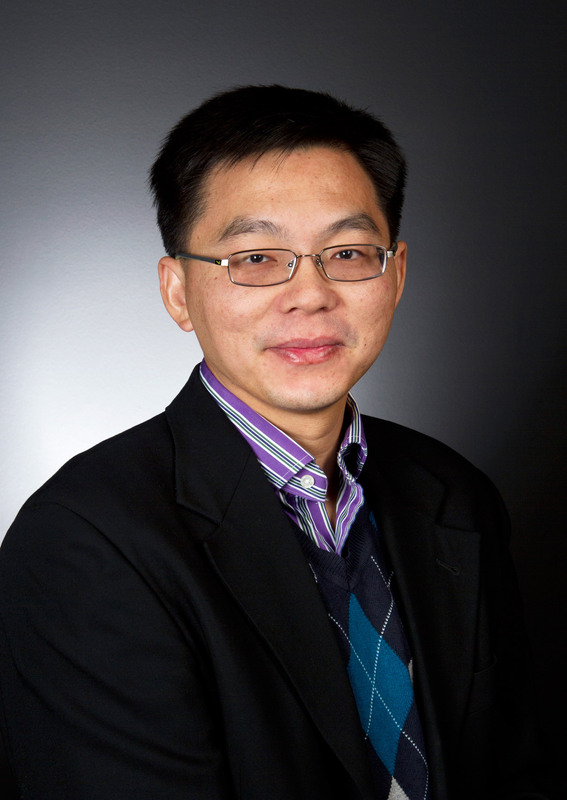 Junshan Zhang, professor, School of Electrical, Computer and Energy Engineering, for contributions to cross-layer optimization of wireless networks.